California is the third-largest oil producing state in the nation. We produce over 200 million barrels of oil each year.  Everyday, fossil fuel production is polluting our clean water and food with toxic chemicals, emitting carcinogenic pollutants into our neighborhoods and pumping our atmosphere with more climate-altering greenhouse gases. Nowhere are the harmful effects of oil and gas production more evident than in Los Angeles, the city that is home to the largest urban oil field in the United States. From Beverly Hills to Inglewood, Wilmington to South L.A., neighborhood drilling plagues Angeleno communities with active oil wells mere feet from homes, schools, churches, and hospitals. As the oil industry exploits our communities, elected leaders such as Mayor Eric Garcetti in L.A., and Governor Jerry Brown in Sacramento have failed to take action to protect the health and safety of our families and children. California simply cannot be a true leader in the fight against climate change unless we keep our oil in the ground. Oil extraction is no longer a rural industry practice. Neighborhood drilling is happening right now next to homes, schools and hospitals. In our hometown, over 1.5 million Angelenos live and breathe less than a mile from one of the city’s 1,071 active oil wells and the toxic emissions these sites produce. As Angelenos experience health effects such as nosebleeds, headaches, nausea, asthma, respiratory illness and possible increased cancer risk, Mayor Eric Garcetti and local elected officials have failed to step up and protect communities.  Earlier this year, Hollywood United partnered with STAND-L.A., an environmental coalition of community groups, on a “toxic tour” of L.A.’s neighborhood drilling sites. We learned from the communities living on the front lines of this local climate fight and saw first-hand how their lives are affected by dangerous oil extraction methods. Hollywood United is committed to bringing an end to neighborhood drilling in Los Angeles and restoring the city as a visionary leader for creating a sustainable future. California has historically pursued efforts to promote energy conservation and has made increases in renewable energy. Despite decades of progress regulating vehicle and greenhouse gas emissions, California continues to extract and burn some of the dirtiest, most carbon-intensive oil in the nation. We cannot solve the daunting problem of climate change without addressing fossil fuel extraction. Governor Brown has proclaimed that to prevent the worst effects of global warming, “one-third of the oil that we know exists as reserves can never be taken out of the ground.” Yet, we keep pumping. To slow climate change we must keep these fossil fuels in the ground. California must lead by example. Hollywood United for a Healthy California is a campaign led by the entertainment industry with the goal of freeing California from oil and gas extraction. We are actors, writers, directors, producers, studio executives, lawyers, agents, managers and publicists. Our industry generates billions of dollars in revenue for California each year. The oil and gas industry wields immense political power and is responsible for derailing effective environmental and energy policies. The oil industry has exploited our state for too long. Hollywood, as the most iconic and historic industry California has ever known, is now speaking out to stop climate change and protect our health and environment. Immediately require all oil and gas development to be restricted from areas where people live, work and play so our kids and communities don’t get sick. Stop the most dangerous forms of oil production including fracking, steam injection and offshore drilling to protect our clean groundwater supplies. Ensure that all dumping of toxic oil wastewater onto the ground and into drinking water sources is prevented. End crop irrigation with oil field wastewater so that toxic chemicals don’t infiltrate California’s food. In a bizarre reversal of the normal order, a busload of movie stars last week went on a tour of Los Angeles neighborhoods where famous people don't live. The "toxic tour" was led by Spotlight star/activist Mark Ruffalo and was organized to raise awareness about the dangers posed by urban drilling activities in Southern California and Los Angeles's poor and non-white neighborhoods in particular. Ruffalo was joined by Leonardo DiCaprio, Rashida Jones, Shepard Fairey, Norman Lear, and several Hollywood executives and activists. Thanks @MarkRuffalo for the eye opening tour of LA's dangerous oil drilling sites. Shocked how close they are to low-income communities. Thank you for supporting a healthy California!